Indian premier League (IPL) the world famous Twenty20 cricket tournament League are back again with its 11th season so far. IPL Indian premier League come along with these eight teams this year, Chennai Super Kings, Mumbai Indians, Rajasthan Royals, Kolkata Knight Riders, Kings XI Punjab, Royal Challengers Bangalore, Sunrisers Hyderabad, Delhi Dare Devils. one decade for IPL and so many ups and downs in the previous ten years. Chennai Super Kings and Rajasthan Royals have been found spot fixing and guilty in an illegal betting which leads to suspended both the teams Chennai super kings and Rajasthan royals for IPL and also suspended the co-owner of Rajasthan Royals Raj Kundra and Gurunath Meiyappan of Chennai Super Kings From all Cricket-related activities for life. 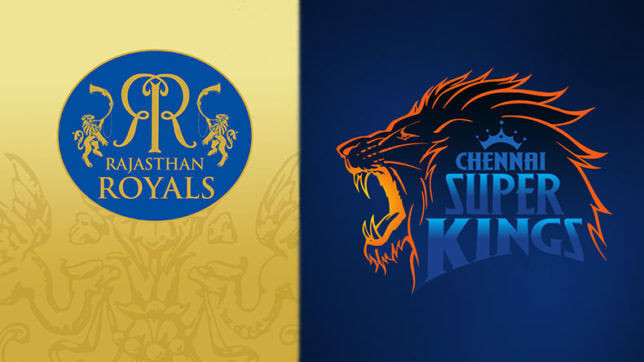 Chennai super Kings and Rajasthan Royals are back this Season of IPL in 2018, after banning for Previous two years for 2016 and 2017 these teams are back in Twenty20 tournament this years, CSK are led by former Indian Captain and Indian skipper MS Dhoni, while the Rajasthan Royals are led by the Australian batsman Steve Smith. Chennai super kings have reached six times in a finals, in which they won two finals in a row in 2010 and 2011 and the royals won the very first season of IPL in 2008, while the Mumbai Indians is the most successful team in the history of IPL tournament who reached the IPL finals four times in which they won the IPL trophy thrice in year 2013, 2015 and 2017 and Kolkata Knight Riders also won twice where Deccan charges and Sunrises Hyderabad both teams have won once.